REDA Super 130’s Suit Sale! One of my personal favorite collections! This uber-comfortable, all-season fabric drapes wonderfully, moves, and looks great all day long! 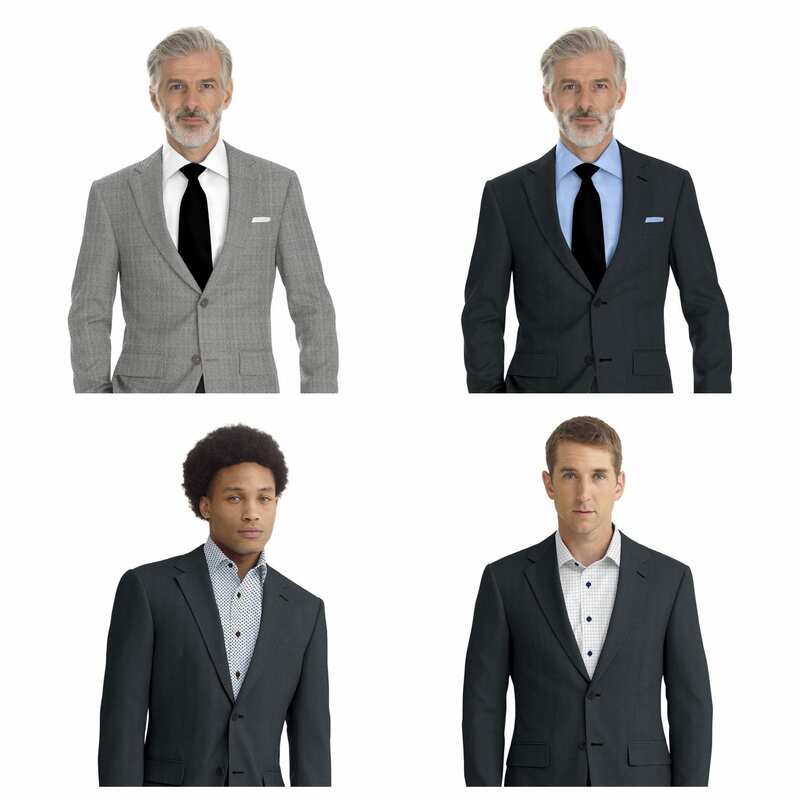 Lighten up your suit wardrobe with one of these light gray or light blue suits at fantastic sale prices! Regularly $1695…these great suits are on sale NOW for only $1195! Customize yours with YOUR nickname! Looks great no matter how you choose to accessorize it! Perfect for most Spring/Summer business meetings , weddings, evening cocktail parties…and you get to customize yours with your lining, buttons, thread color, pocket location and more!